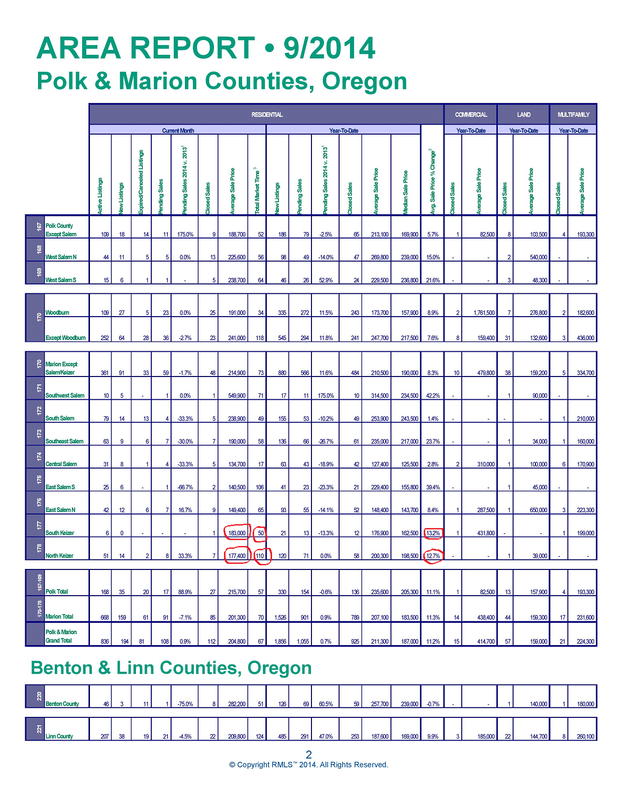 A new report on Keizer area real estate was just released this week by the Regional Multiple Listing Service, RMLS. It shows that while Keizer home prices continue to rise, there remain some interesting differences depending on the side of town you live. The average South Keizer home now sells for $183,000. While that’s over $5,000 higher than in North Keizer, South Keizer homes also sell twice as fast, in an average of only 50 days. The average North Keizer home now sells in 110 days for $177,400. The year-to-date price increase for North Keizer homes is now 12.7%. 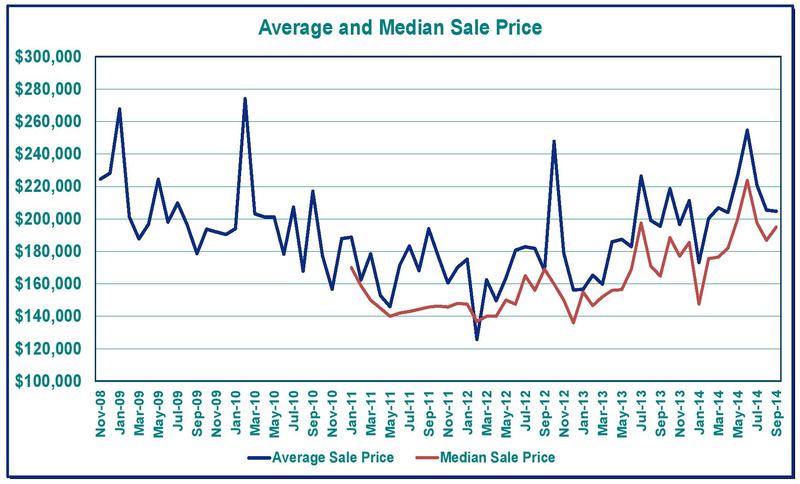 The year-to-date price increase for South Keizer homes is now 13.2%. Such strong figures suggest that with an average home price appreciation of better than 1% per month, no matter where you call home in Keizer, you’re a winner. 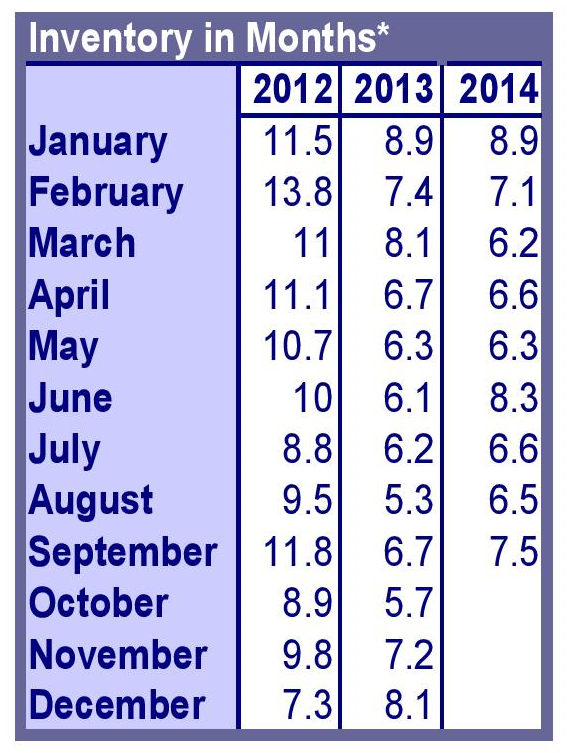 Greater Keizer is also experiencing an increase in housing inventory. This backlog of homes for sale is now at 7.5, meaning our region would now ‘run out of homes’ in 7.5 months. While historically high, the current figure is still well below what we experienced throughout much of 2012. And though Keizer home prices continue to recover, experts expect more predictable long term regional home price growth to continue when accompanied with improved employment figures. Thinking about selling your Keizer home? Contact our sponsor, Certified Realty, your Keizer real estate specialists. Simply complete the below contact form for a FREE report on what your Keizer property could sell for in today’s market. This entry was posted in Keizer, Keizer Homes, Keizer Homes For Sale, Keizer Homeseller, Keizer Homeselling, Keizer Oregon Home Inventory, Keizer Oregon Home Prices, Keizer Oregon Homes, Keizer Oregon Properties, Keizer Oregon Real Estate, Keizer Properties, Keizer Realty and tagged 97303, 97307, Keizer Homes, Keizer Homes For Sale, Keizer Homeseller, Keizer Homeselling, Keizer Oregon, Keizer Oregon Homes, Keizer Oregon Housing, Keizer Oregon Properties, Keizer Oregon Real Estate, Keizer Properties, Keizer Real Estate, Salem-Keizer Real Estate. Bookmark the permalink.